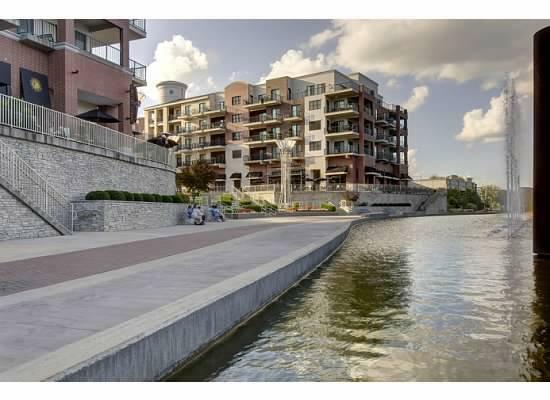 Branson Landing Nightly Rental Studio Condo. This walk-in condo is fully furnished. Enjoy your condo 21 days of the year and rent it out the remainder of the the year to recoup your investment. Amenities include an indoor pool, fitness center, parking garage, upscale shopping, dining and walking trails along Lake Taneycomo.